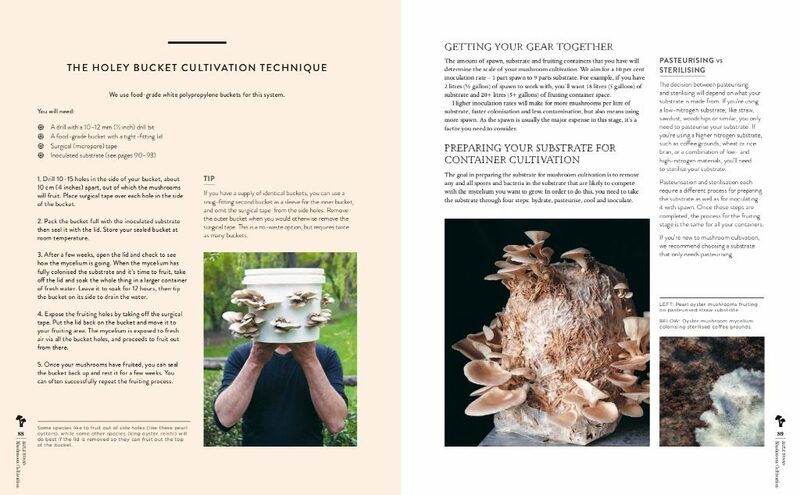 Join us for a FREE community workshop on how to grow your own waste-free mushrooms (from the mushroom chapter in our new book), at The Farm at Byron Bay. Followed by a Q&A with the authors, and book signings. Stick around afterwards for afternoon tea? In partnership with The Farm at Byron Bay and Byron’s local bookstore, The Book Room. >> More info about this event is here!